Elevating anamorphic production to a new level. Bring your content to life with true cinematic look and 4K+ quality. Image excellence combined with flexibility for ENG-style productions. Evolution in digital cameras and camera stabilizing technology has enabled creative camera movements that were not possible before. 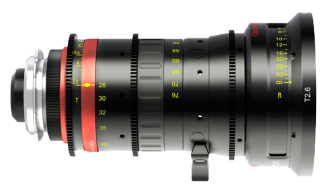 Increasing production efficiency yet retaining cinematic image quality, Angenieux compact zooms are always on the top of the list when precision, quality, and agility are demanded. 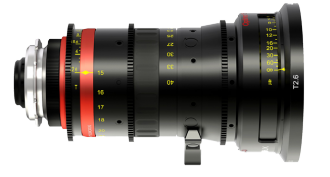 Angenieux lightweight Optimo spherical zooms lens cover a wide range from 15mm to 120mm. 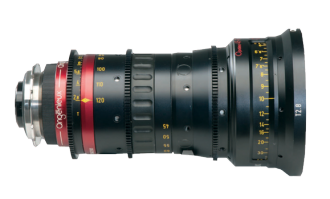 For well over half a century, Angenieux long range zooms have been an indispensable part of the camera package. 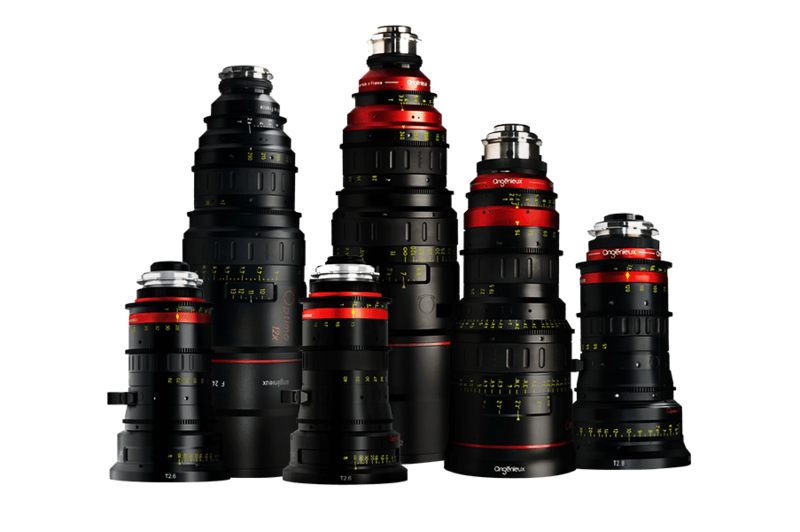 Starting off with the 10x zoom series in the early 1960s, our long range zooms have evolved over the years by increasing zoom range, improving imaging characteristics, enhancing mechanical stability, and covering larger film & digital imaging formats. Our long camera lens family has been and will remain as the industry reference where high zoom magnification range is required.